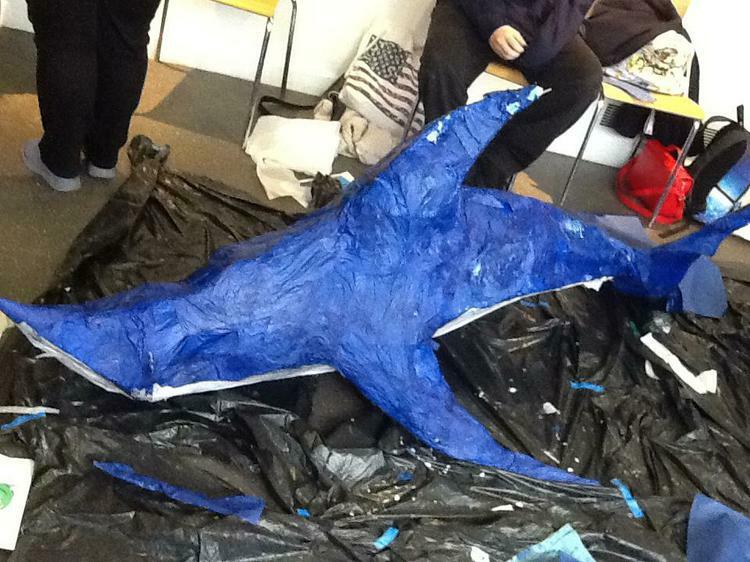 Hello and welcome to Shark Class. 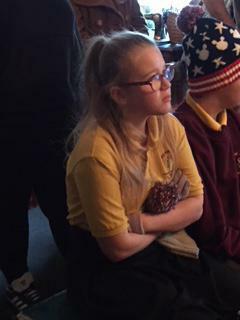 We are mostly Year Six and as you will see the brainiest class in Springwell who never show off or tell anyone about how clever, funny, good-looking and polite we are!!! 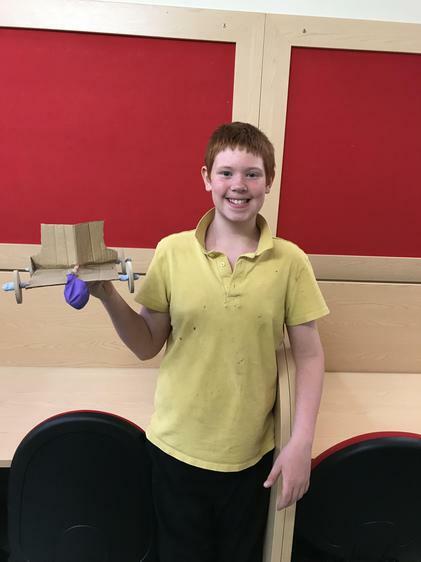 I am very proud of how much it has improved. 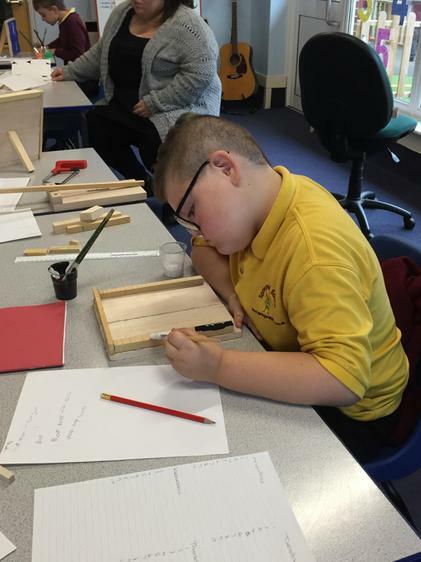 In History this term we have been learning all about The Tudors. 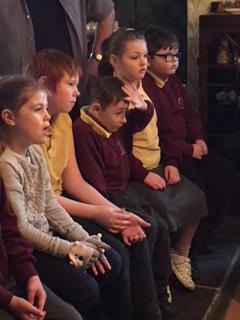 There were five Tudor monarchs. 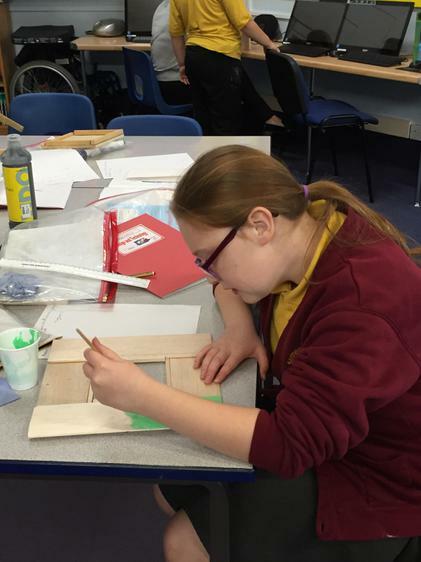 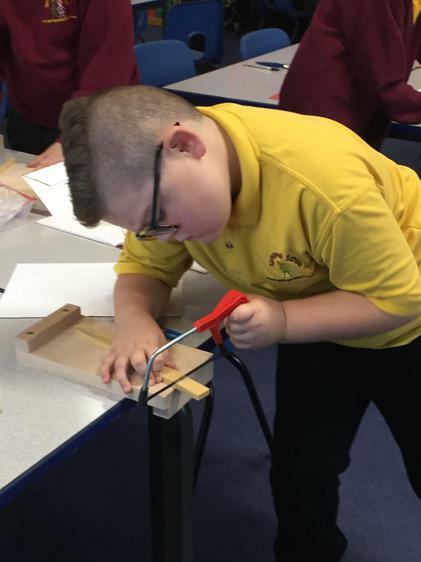 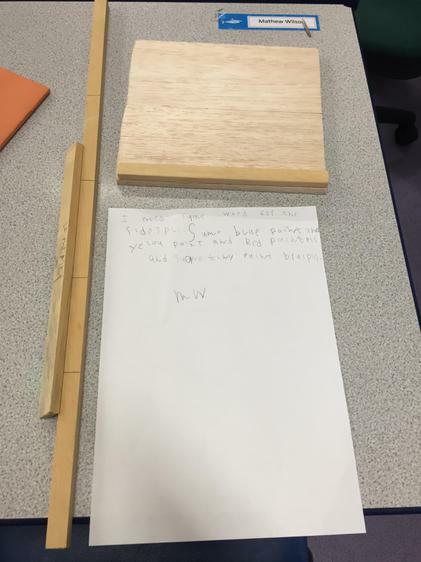 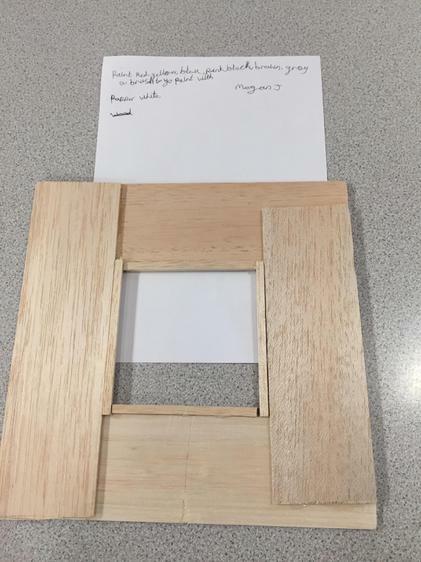 We have been looking at photo frames this half term and how they work, what they are made from and ending with making our own from wood. 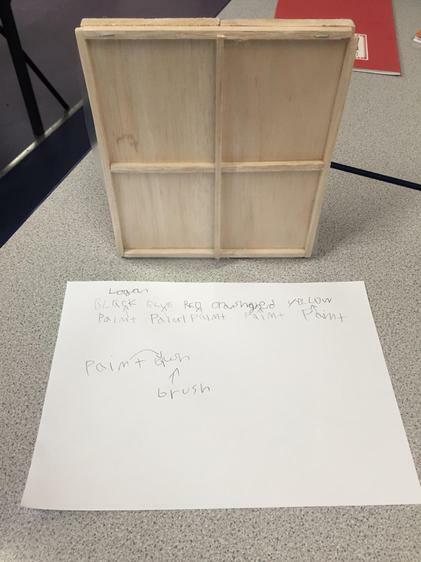 We had to design the frame, make it and decorate it. 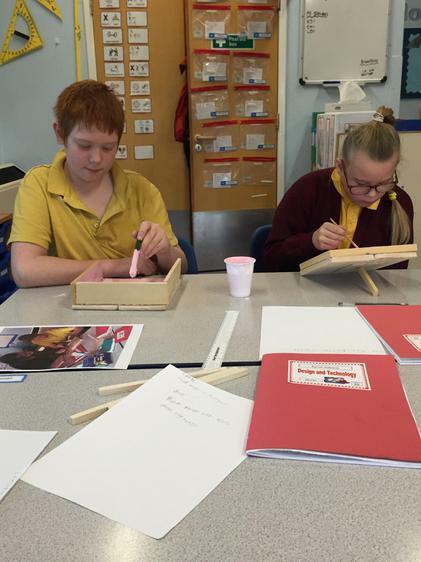 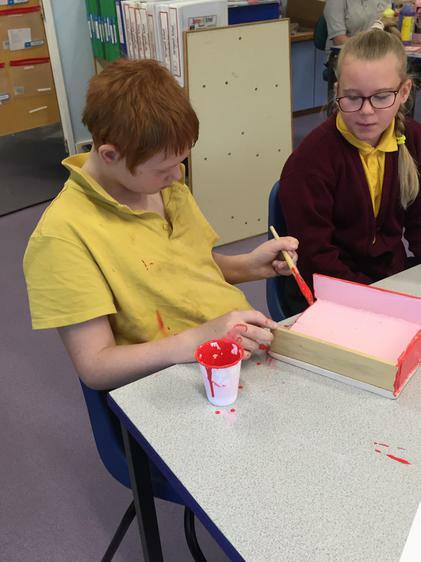 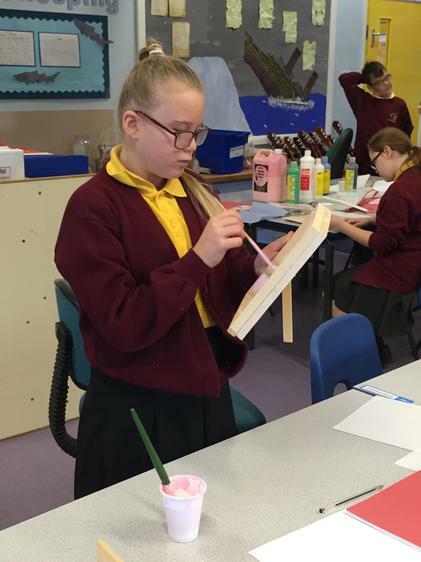 We all enjoyed working with the tools and paints. 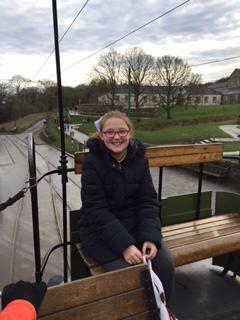 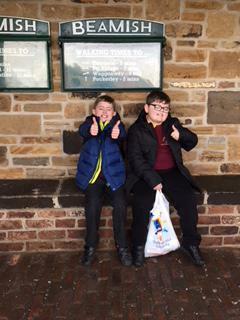 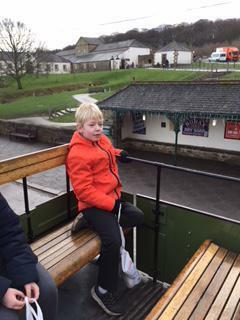 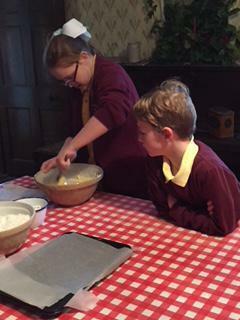 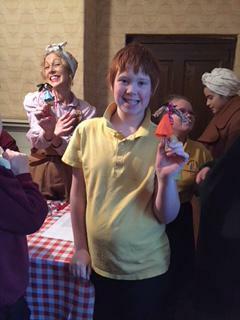 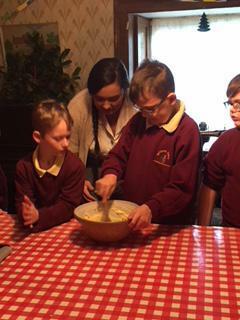 Shark class visited Beamish just before Christmas. 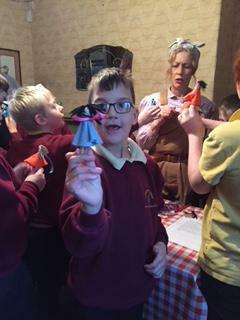 We learned all about what Christmas was like in Victorian times, how the families made each other Christmas presents and all made their own entertainment around a roaring fire. 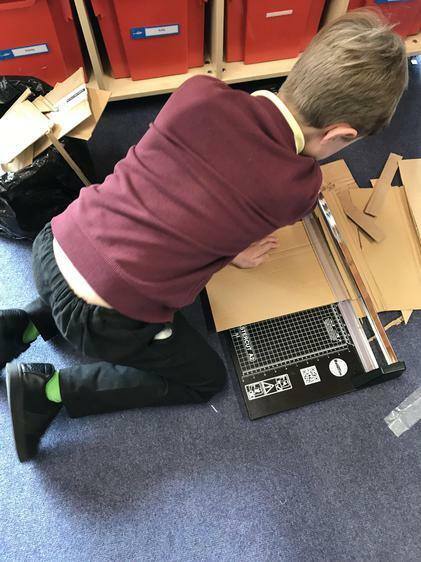 We have been working on a Commonwealth project this half term and our chosen Country is New Zealand. 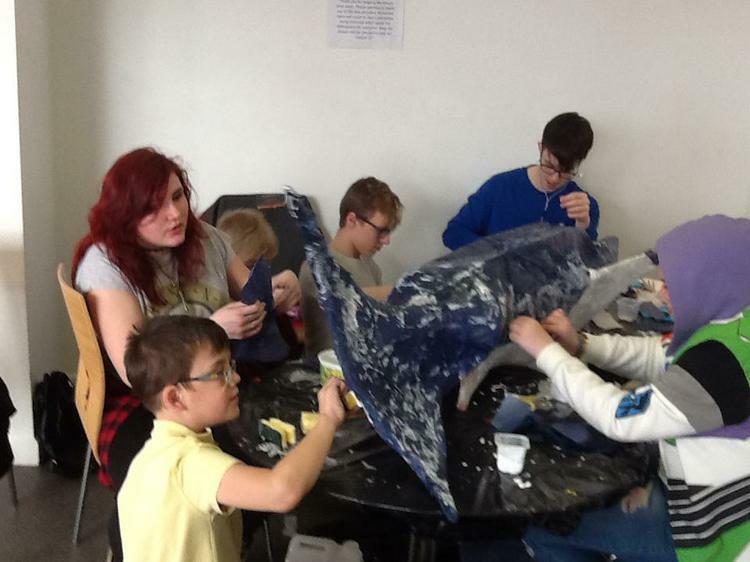 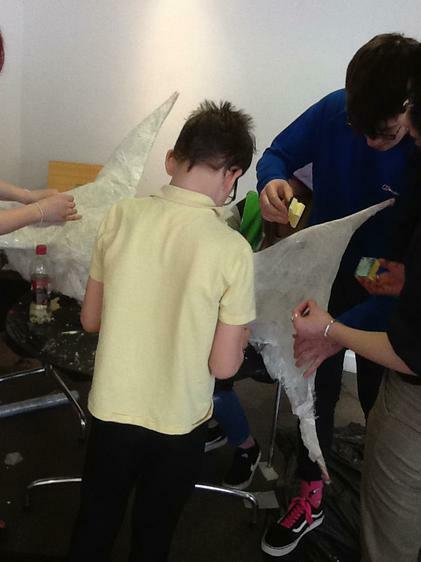 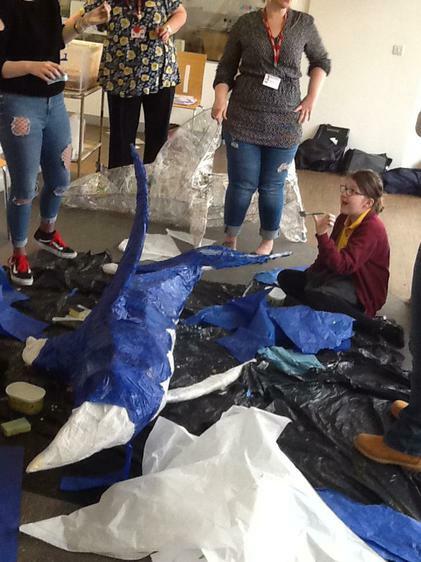 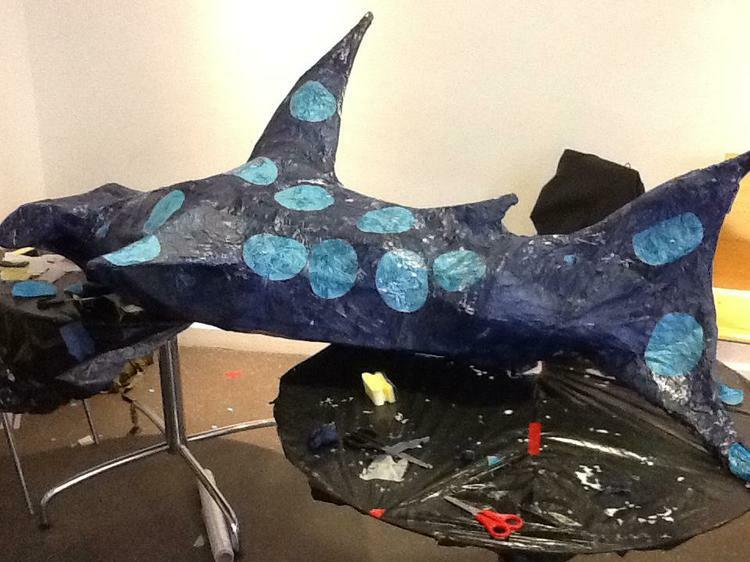 We were lucky enough to go and work with the students at the Cleveland Collage of Art and Design to make some 3D models of sharks. 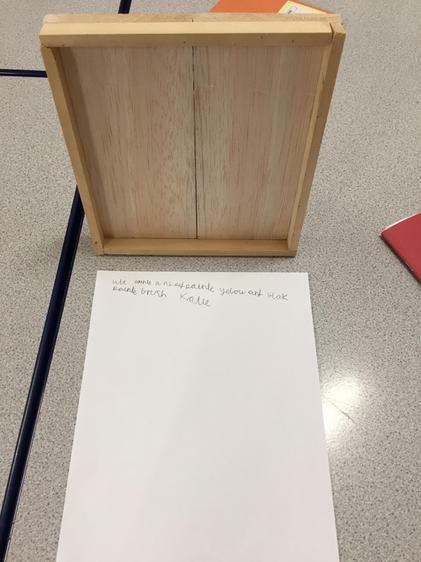 We decided as a class that we were going to be good citizens and do a litter pick around the school to keep it looking nice and welcoming. 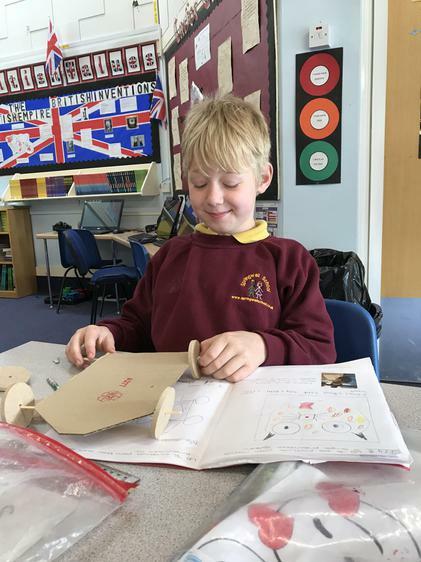 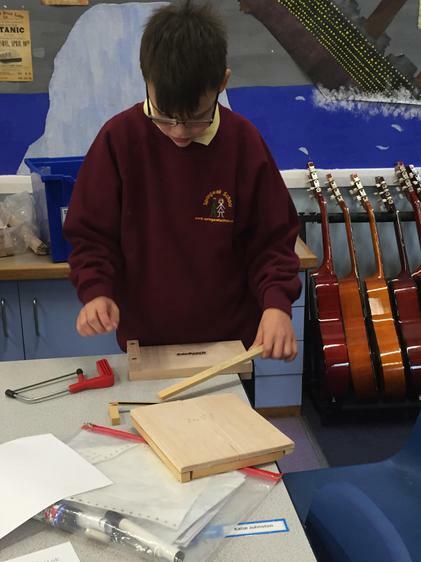 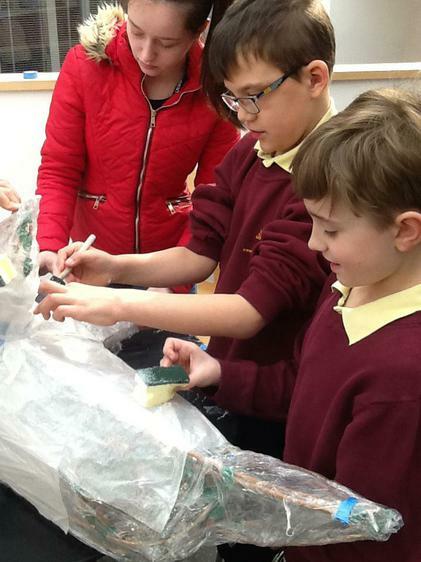 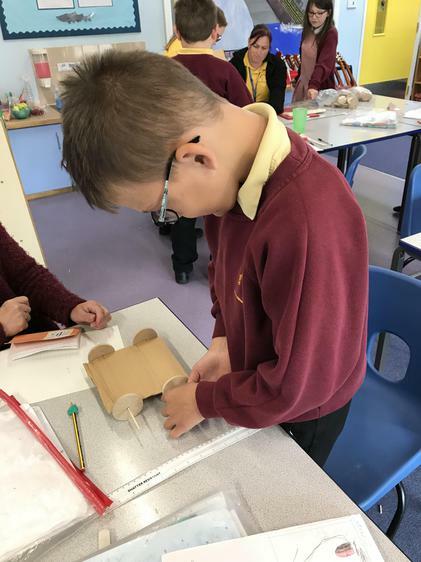 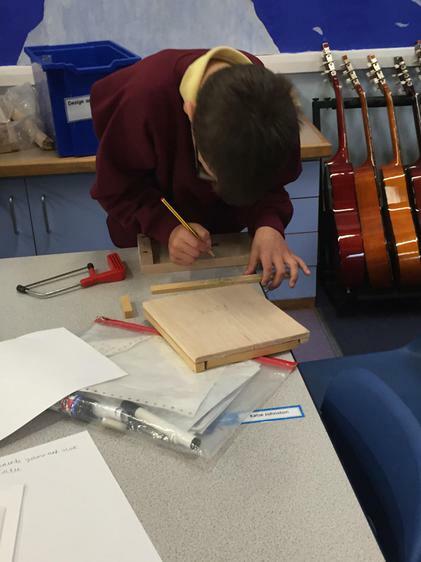 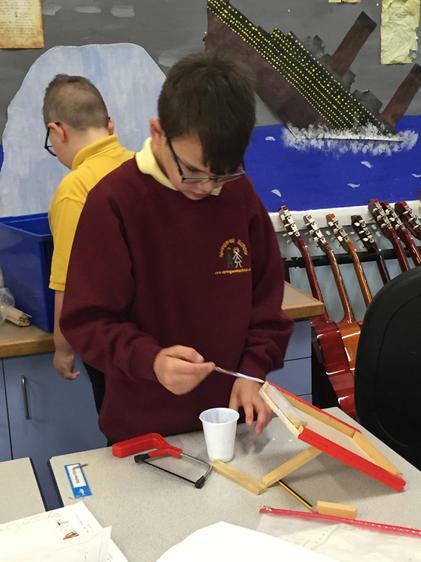 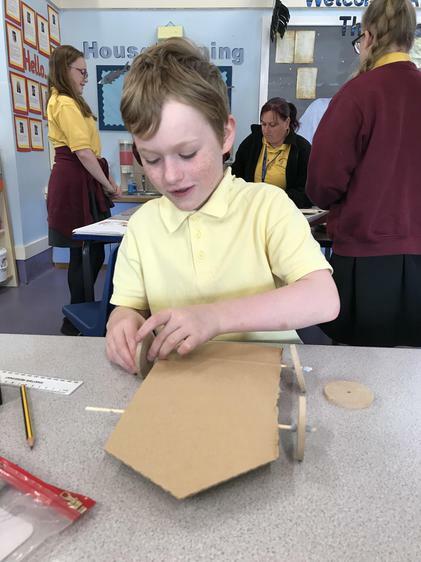 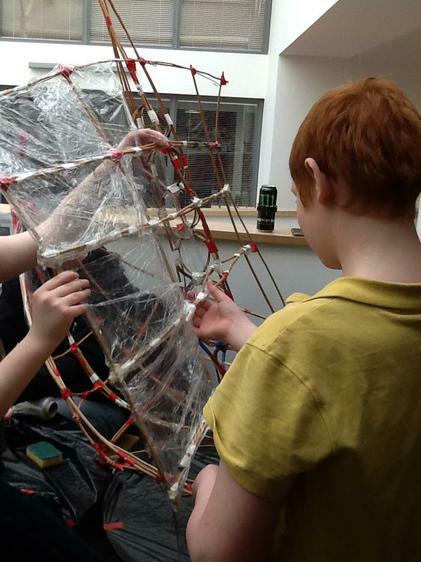 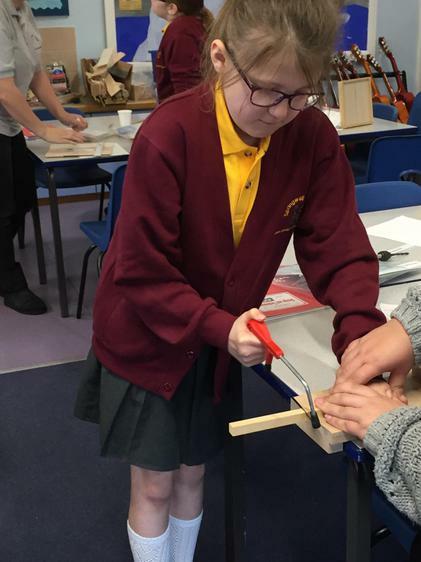 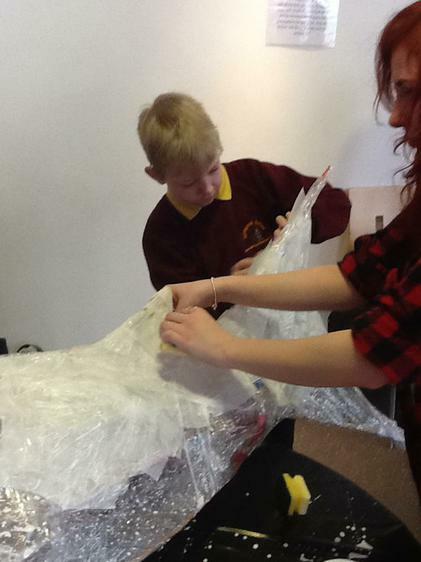 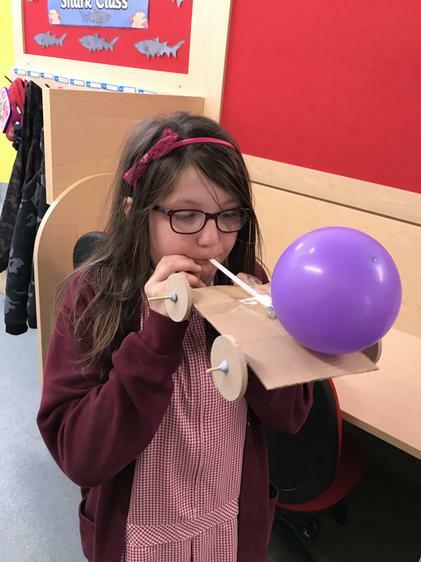 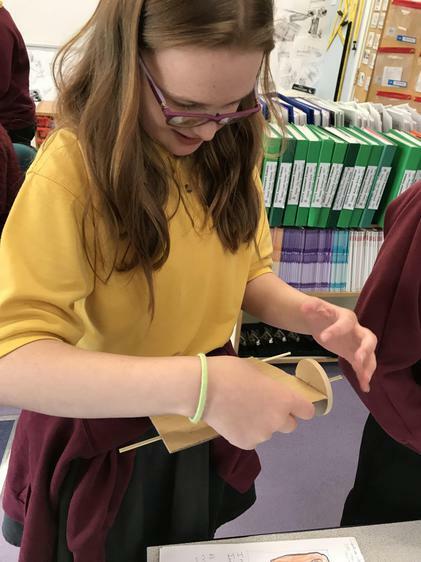 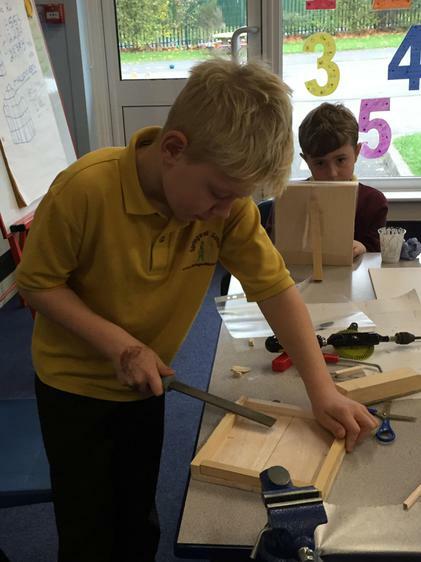 In DT we looked at pneumatic objects and then designed and constructed our own pneumatic car. 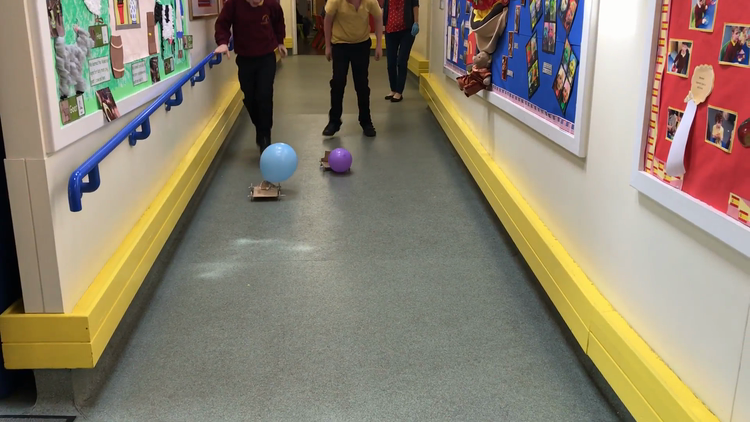 Once built we raced them down the corridor. 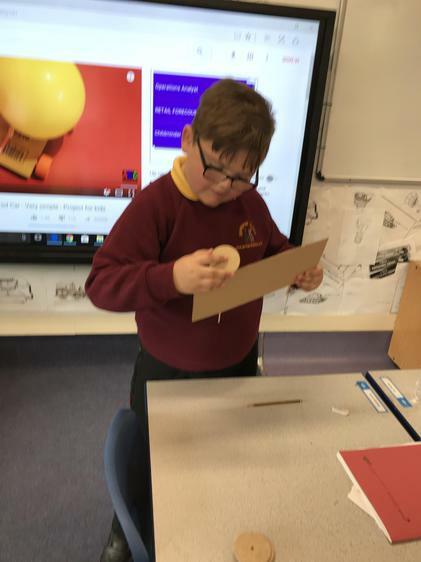 Some were successful and others not so.